Monferrato is part of the region of Piedmont in Northern Italy. It comprises roughly (and its extent has varied over time) the modern provinces of Alessandria and Asti. 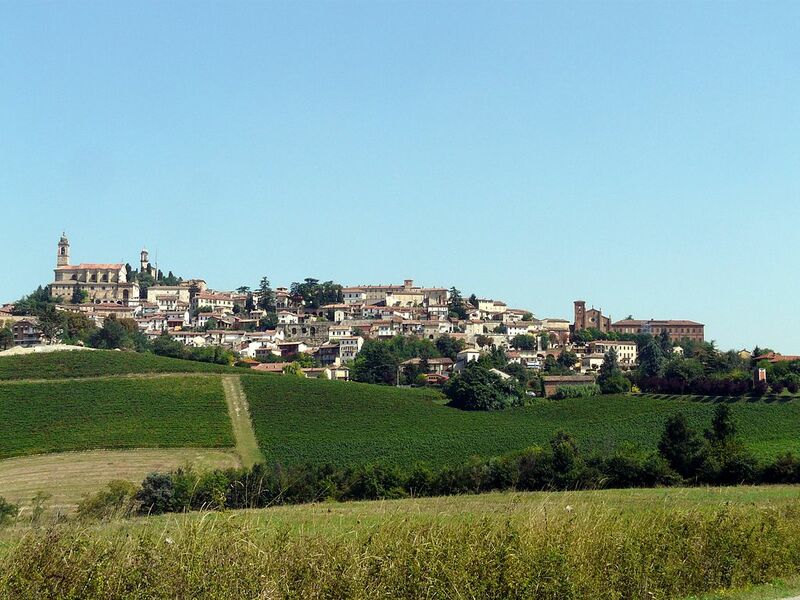 Monferrato is one of the most important wine districts of Italy. It also has a strong literary tradition, including the 18th century Asti-born poet and dramatist Vittorio Alfieri and the Alessandrian Umberto Eco. The territory is cut in two by the river Tanaro. The northern part (the Basso Monferrato), which lies between that river and the Po, is an area of rolling hills and plains. 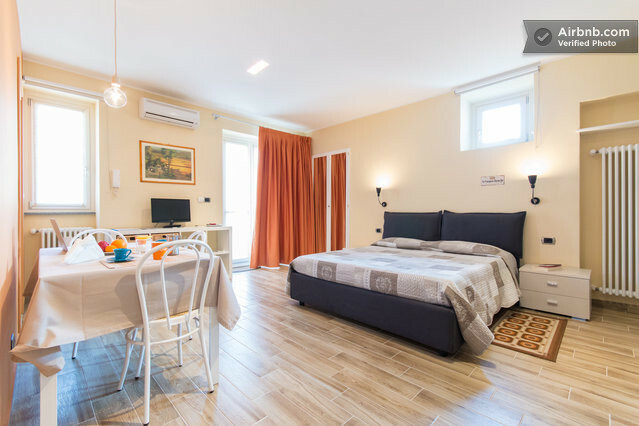 The southern part (the Alto Monferrato) rises from the banks of the Tanaro into the mountains of the Apennines and the water divide between Piedmont and Liguria. Monferrato is one of the most famous Italian wine regions in the world, especially regarding red wines and sparkling wines. The climate is dry continental with hot summers prone to drought and cold winters and the particular hydrogeological soil are favorable for viticulture, which, however, is dominant throughout, making the wine not only an element of economic wealth for the entire region but also a true symbol of the culture and tradition Monferrina. The widespread dissemination of indigenous grapes and consequently a wide variety of wines, witness them. Among the wines (DOC and DOCG), the most famous are Barbera d’Asti, Asti spumante, Moscato d’Asti, Cortese, Malvasia, Grignolino. Monferrato, together with Alba is also known as the production area of truffles and there are many fairs in this regard, one of all the regional fair of truffles held in Montechiaro d’Asti. The traditional cuisine of Monferrato in addition to the award-winning wines includes a wide variety of foods ranging from meat, fish, vegetables, cheeses and typical dishes, which have now achieved a reputation not only nationally but also internationally. They include, among the first courses, agnolotti al plin (literally pinched), the tajarin (noodles for rich eggs seasoned with various sauces), risotto of Casale, rice with mushrooms and red wine, vegetable soups, polenta with fried cod or loan. Worthy of mention and is especially well known Bagna càuda. Among the meats: tripe, paws (batciuà), chickpeas with head, oxtail (now cooked with Barbera) and the cooked sausage.